Macey Holsinger has heard that promise for as long as she can remember. But it hasn’t saved anyone yet, not even her little brother. Little is known about the disease, except that it’s a rapid and absolute killer. Countless lives have been claimed in the last hundred years, and government scientists are working hard to stop the spread through human experimentation. Testing has killed nearly as many people as the disease and, to Macey at least, it seems like they’re no closer to a cure. 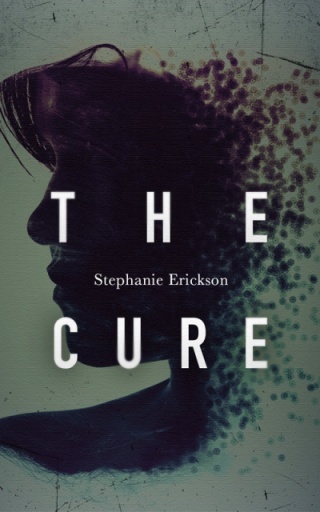 Answers evade her until she’s left with only one question… How much will she sacrifice in the name of the cure?